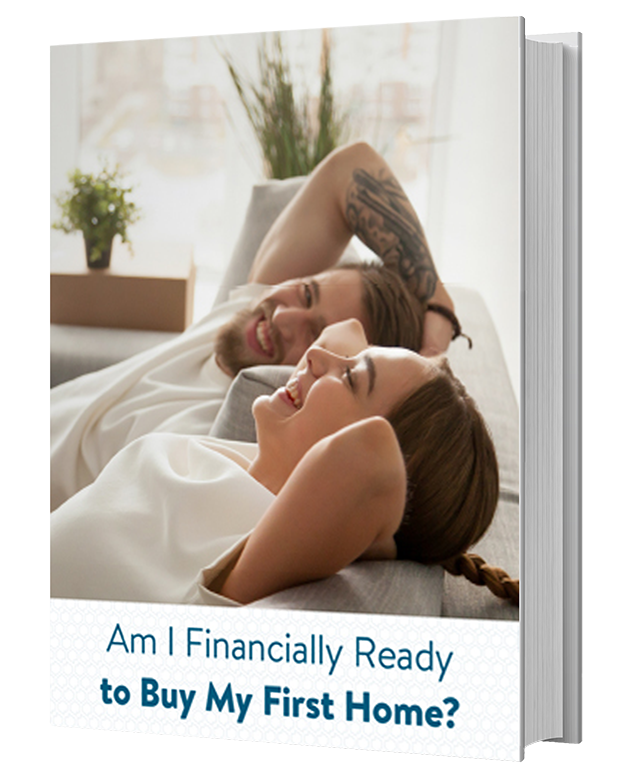 Does it seem like all your friends are in the process of buying a home? You may be at the point in your life when all of your friends are transitioning into the homeownership realm. There will likely be no bigger or exciting purchase in your life than a new home. Maybe it’s your turn too? Purchasing a home is a big adventure and with any great adventure, comes myths. 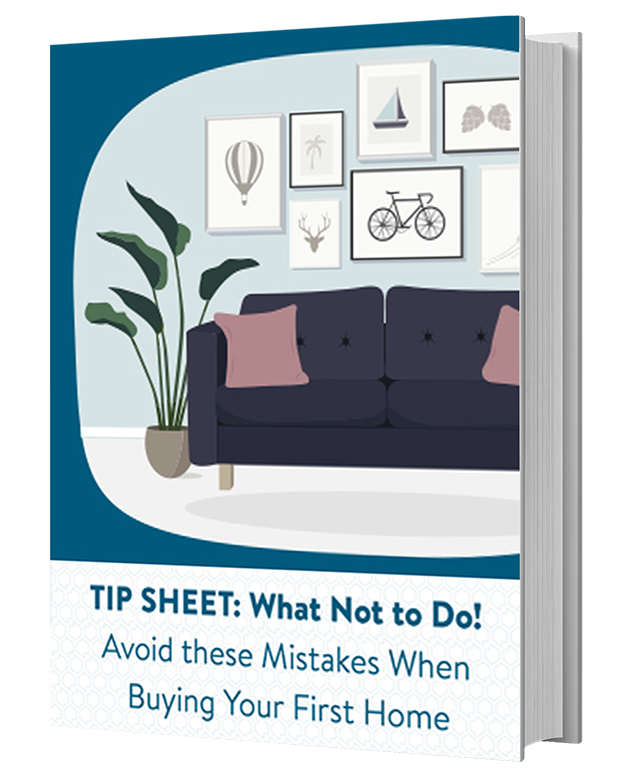 We have compiled a list of five of the most common myths and concerns for first-time home buyers. At American Pacific Mortgage, we are all about simplifying the mortgage process for you. Together, we will explore your home loan options, and the steps you need to be pre-approved. 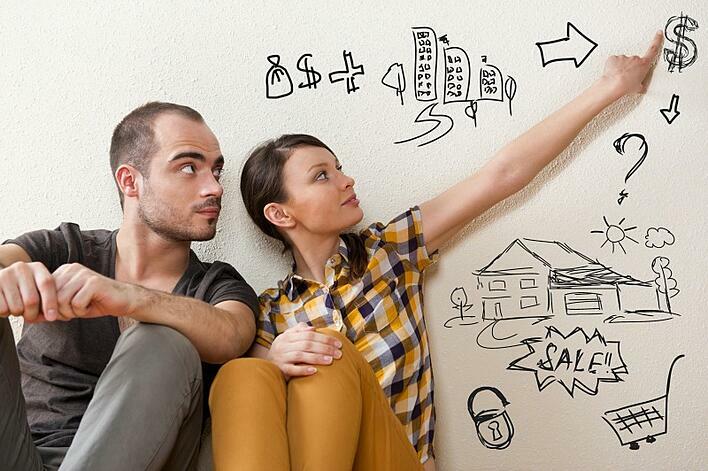 We will educate you on the process and available options for first-time home buyers. The key to the loan process going smoothly is the initial interview. During this interview, we will discuss your goals; explain the mortgage process and answer questions that you may have. Reality: There are several great loan options that can make buying a home accessible for many first-time home buyers. 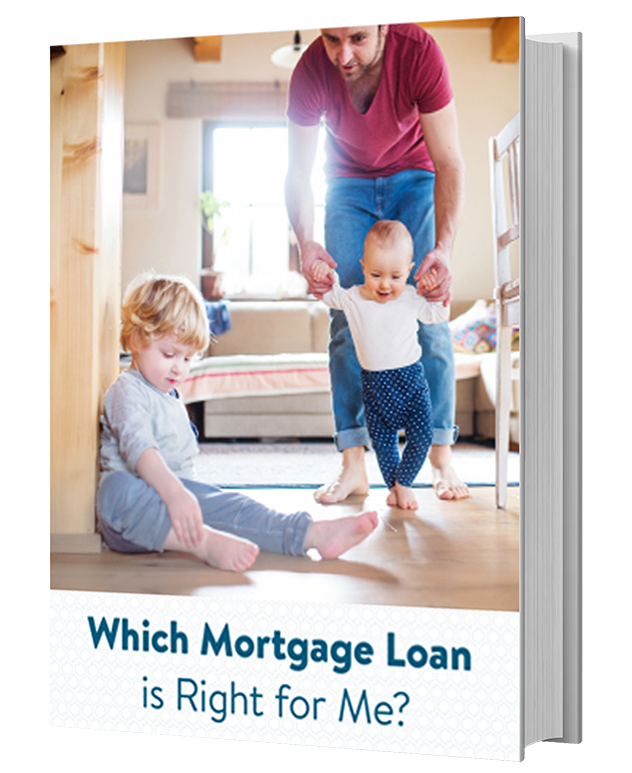 Working with a personal mortgage loan advisor is a great way to see which of these loan programs fit your financial situation and the interest rate you qualify for. 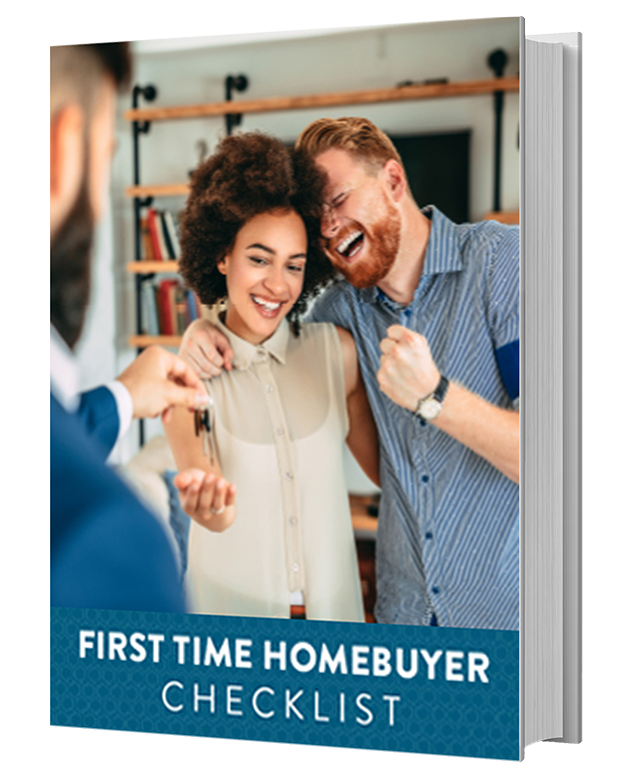 APM has several programs available for first-time home buyers. The peace of mind of a fixed rate and payment can be right choice for many borrowers. With an adjustable rate mortgage, you can take advantage of lower interest rates and, therefore, lower mortgage payments early in the life of the loan. It's a good loan option when you have short-term lending goals. 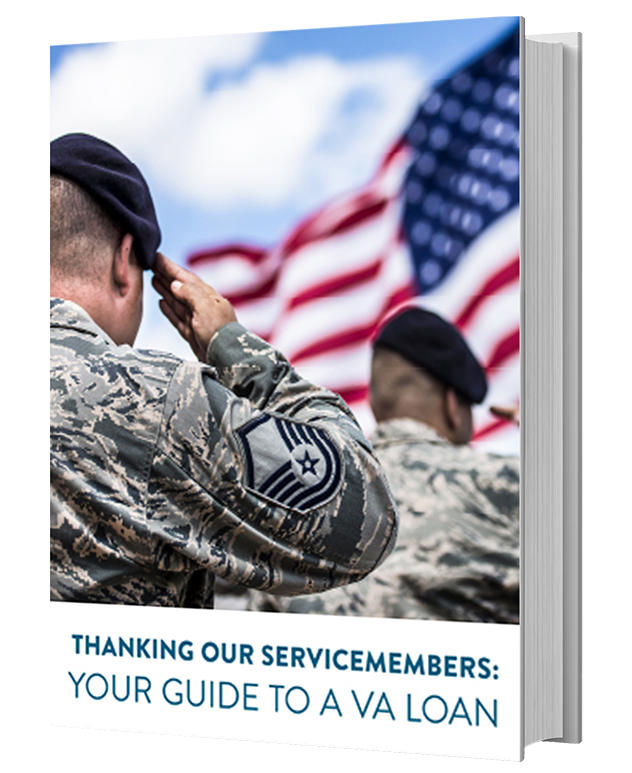 APM offers both types of loans. In addition, APM’s Keys on Time program allows a buyer to shop for a home with confidence knowing they have preliminary approved financing. It will also help them beat out other bidders, as a seller knows they have already been pre-approved for financing and can close in 20-days or less*. The Lock and Buy program allows buyers to shop for their home with peace of mind. Buyers can lock in their interest rate before they have a purchase contract so they are protected if interest rates rise. Some loan programs require a credit score of 600 or higher. If you have a credit score lower than 600, may want to work on improving it. Here are some tips for that. Reality: For many buyers, the money needed for a down payment can be one of the biggest hurdles to buying their first home. 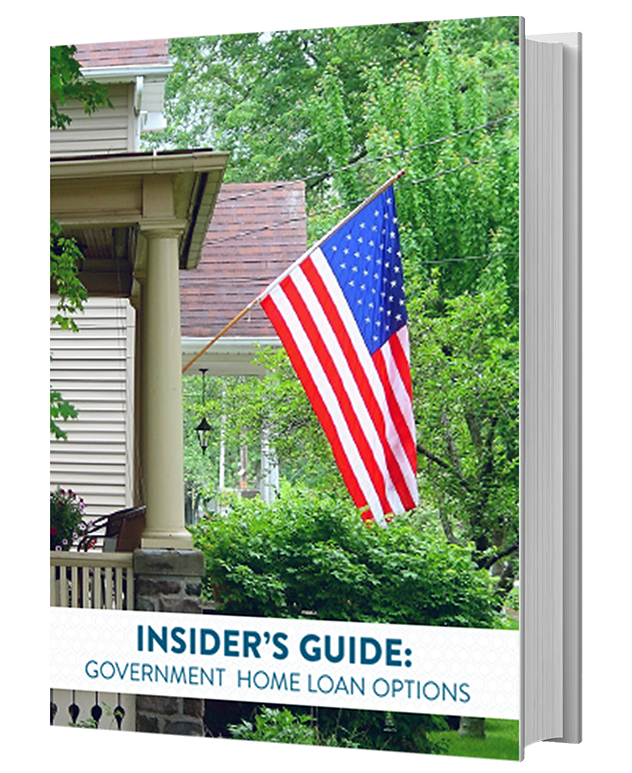 Fortunately, there are loan programs that contain down payment assistance options that are designed to help first-time buyers who have little, or even no cash saved for a down payment. You have heard the myths and now you know the options. 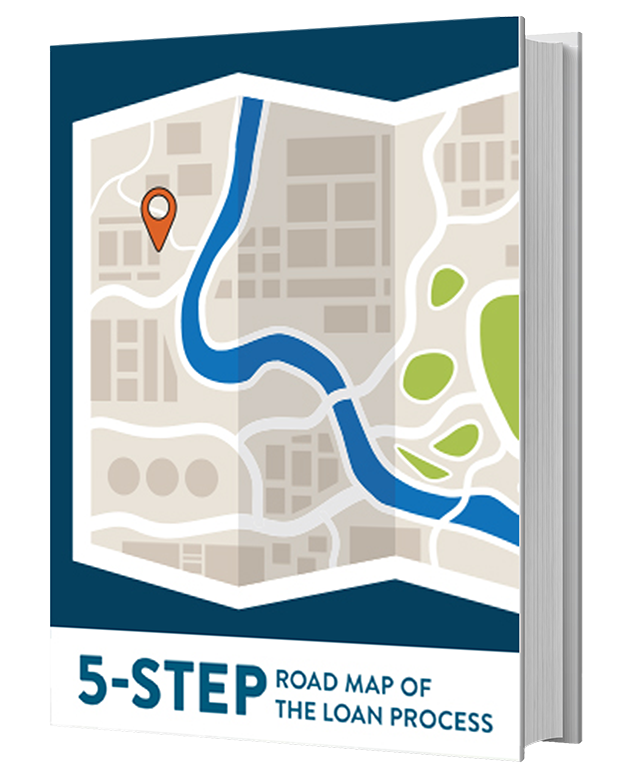 Don’t let confusion or uncertainty stop you from entering the world of homeownership. 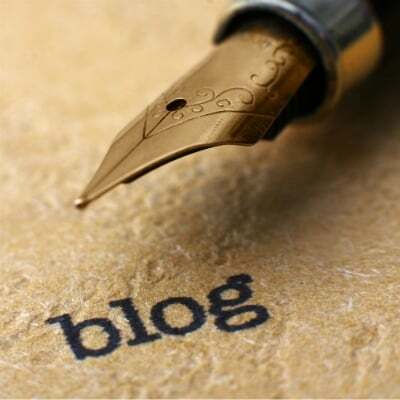 Learn more about how to get the process started by visiting our blog. You can do this!